Remember my Tea for Two image from a while back? Well miss Lori has done it again with her paper magic! 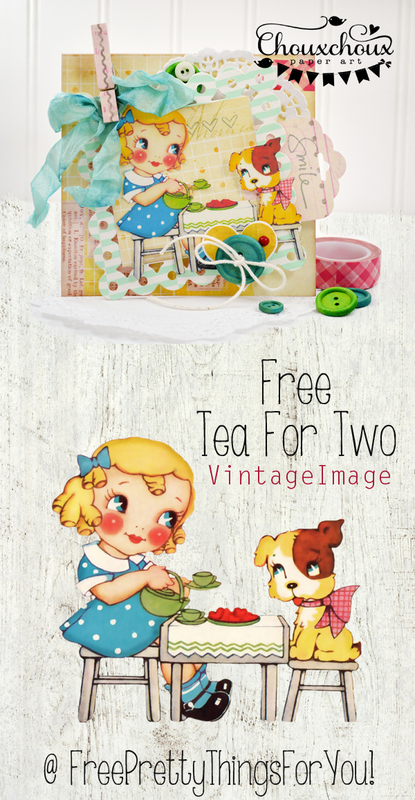 « Free Retro Facebook Timeline Covers! You have the sweetest images!